A portside commercial property has sold for $2.05 million at auction to a local occupier. 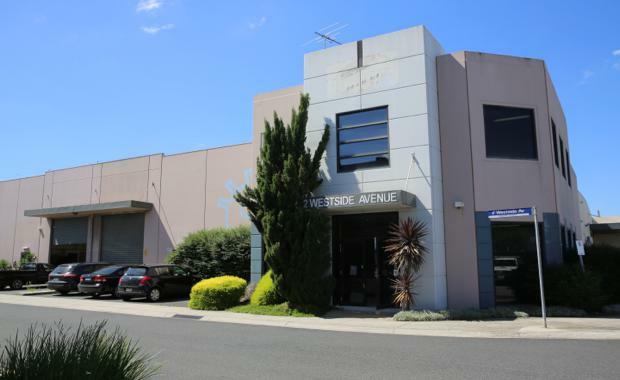 CBRE’s Guy Naselli and Harry Kalaitzis handled the sale of 2 Westside Avenue in Port Melbourne on behalf of a private vendor. The 793sqm property comprises a 483sqm two level corporate office and a clear span high clearance warehouse with container height roller shutter doors. Mr Naselli said the property represented an outstanding opportunity to owner occupy a rare freehold within the tightly held Port Melbourne commercial precinct. “The sale represented the first office warehouse sale within the Portside Business Park in almost five years,” Mr Kalaitzis said.